The Australian record buying public have always seemingly had a soft spot for Irish group The Script. Since the band’s top five single ‘Breakeven’ four years ago, they’ve been into the top 50 four more times – two of those singles (‘Before The Worst’ and ‘For The First Time’) in the top 20. Now The Script has collaborated with urban god Will.I.Am for their brand new single ‘Hall Of Fame’, which was officially serviced to Australian radio late yesterday. “We thought it might make a great duet but we wanted to do it line by line, true duet style. 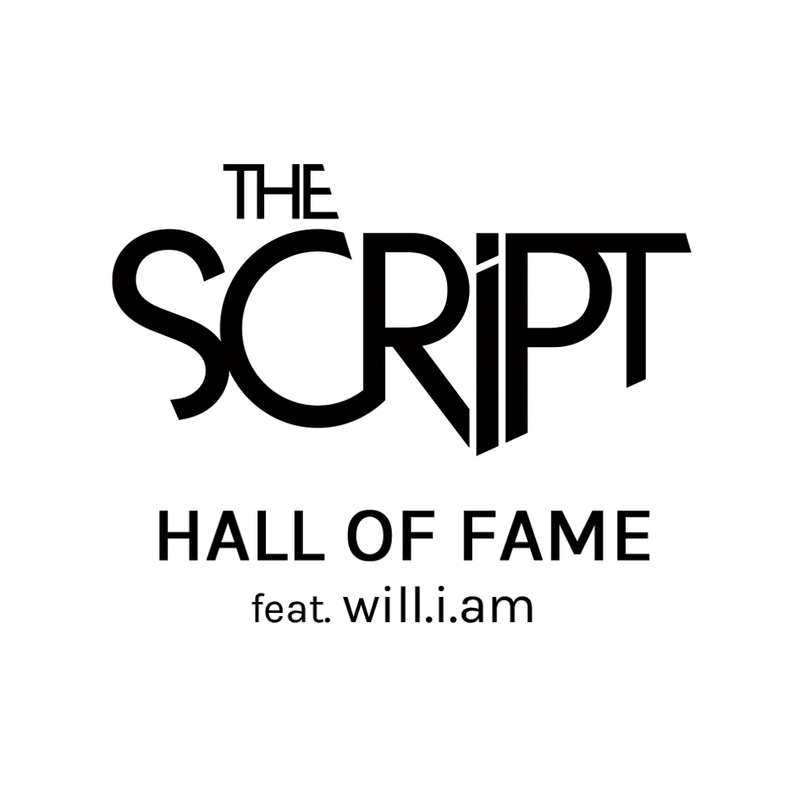 It took several months, a headlock and a taxi cab to get Will on the song…!” said Danny O’Donoghue in a statement. Sony tells us the band will be on our shores in September this year for promotional duties around the release of the album, which is due to drop on Friday September 07. But it appears that they’re making fans wait until September 02 to get their hands on the new single.